When it comes to "country music", Keith Urban is living proof it doesn't matter what country your from, country music is country music and if Urban is singing it, all the better. Country music fans all over the world have embraced this adorable winner of Australia's coveted Aria Award, he has also won Grammys, and numerous awards from the Country Music Association, Academy of County Music and far too many others to mention here. Urban's bio says he "has brought his own distinctive talent, energy, and charisma to country music and beyond. In return, Urban has now established himself as both a global superstar and a highly respected artist with the impressive track record to prove it." I agree completely. With his newest CD release titled Get Closer, his winning streak doesn't look like it will end any time soon. I was so thrilled to review Urban's CD especially after catching up with Preston Brust and Chris Lucas of LoCash Cowboys last week. They were celebrating the news they had received only days prior; the "news" was that a very well known artist had recorded a song they wrote. 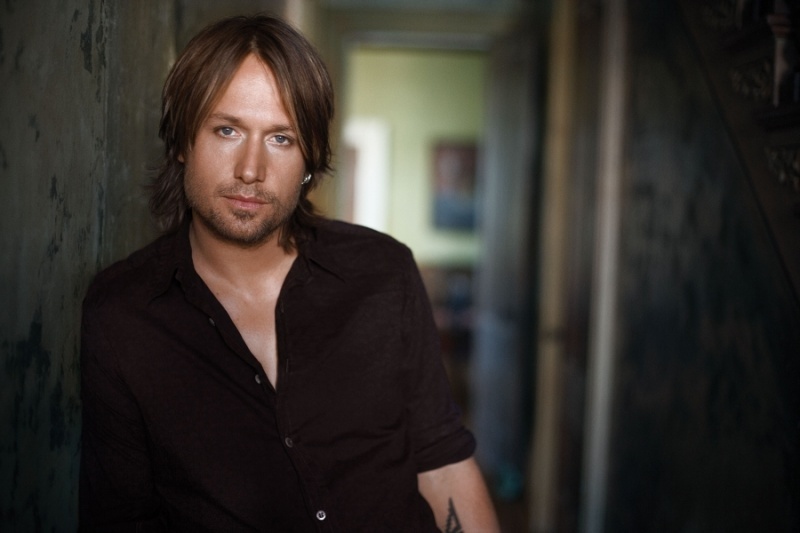 Brust and Lucas were not told who it was until days before the official release of the album pictured above, none other than the popular Australian artist Keith Urban. The song, "You Gonna Fly," co-written by Jaren Johnston, is the second cut on the album. If you're like me and you like acoustic music, you're sure to like one of my favorites titled "Without You", it's a soft ballad about finding one another and love. "Put You In A Song," the first song released from the CD is an upbeat tune, one of those songs you never get tired of listening to. "Big Promises" is another song on the album I really enjoyed. A line from the song goes . I’ll be loving you, / loving you / Big promises"
If your looking for a great album to listen to, give as a gift, or even help Get Closer to someone special, this album is the one for you. Ten great songs and, in my opinion, this album is defiantly is a ten. Think I will go hit repeat a few more times.